king Snefro always has a friendly well qualified staff, super service, but the ship could need some repairs and update. The trip was my first ever liveaboard experience. And I was very much impressed. 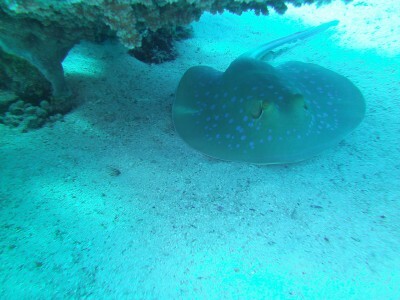 First, the liveaboard, great size for the number of divers and you will not feel that it is crowded. The rooms are small, but they are exactly what a diver wants which is a place to sleep and an ensuite bathroom with a shower. Second, the food, it seems never ending, you finish one meal and it is like another is being prepared. There is food after every dive which is a grat way to get your strength back and maybe a few extra kilos. Third, the staff, they were amazing. Anything we needed they would do. The rooms are cleaned four to five times a day. Our cylinders are filled as soon as we are back from a dive. The food was great. The guides knew exactly when to dive, making us feel like the sea was ours. The staff were always available to help us get ready for every dive. Fourth, pick up and drop off to the airport were on time and ready for us. As soon as I arrived and left the airport, there was someone waiting for me. And on the last day, my ride was ready for me earlier than agreed. Finally, the group of divers, even though this is something that the liveaboard can’t do anything about, we were lucky to have such a great group, easy going and fun. The whole experience was perfect. I will hopefully be doing it again. And I do recommend King Snefro fleet. 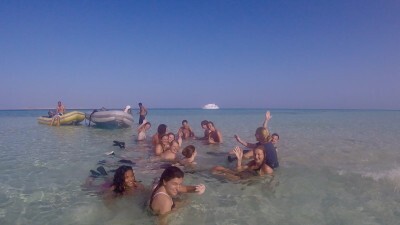 Wonderful Crew and Guide- Great First Trip to the Red Sea! 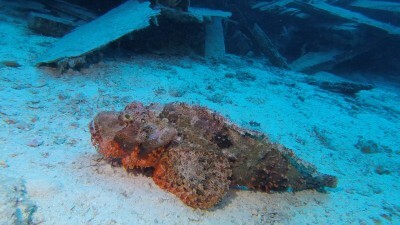 It was my first trip to the Red Sea and I did the Wrecks and Reefs trip- I really wanted to see Straits of Tiran which wasn't included but there are plenty of day dives you can do before or after your liveaboard trip and King Snefro suggested Sunshine Divers in Shark Bay (Sharm El Shiekh) who were excellent. Overall my liveaboard on Snefro Pearl was fabulous- the crew were lovely and helpful, the boat was clean and comfortable and the dive sites were excellent. I look forward to coming back and seeing another part of the Red Sea for my next trip with King Snefro! Went on sinai wrecks and Reefs liveaboard for a week. In a nutshell: amazing! Very nice itinerary to discover the north wrecks of the red sea. Very nice and professional crew! I definitely recommand! The trip was amazing! Beautifull diveplaces! The crew was very kind and helpfull . The food was very good , fresh and very varied. The cabins were cleaned during every dive (4 Times a day). We recommend this to everyone!!! Absolute stunning Safari! I can really recommend to do a tour with Snefro. Especially our Guide Ahmed and his whole Crew on Snefro 5 made this tour a memory i will never forget! Would give them 10 Stars id possible!! Big up and much love!! Always good information about the dives. 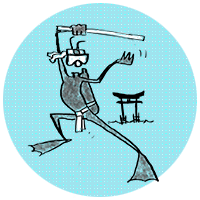 I am not a very experienced diver, but the staff handle it very good. We were the only 2 on the boat and Ahmed and the crew were treating us like kings. Please Don’t throw garbage from the boat In the Sea colse to the shores, an please don’t empty the septictank just besidde where we are going to Dive. We returned to Snefro Love for three reasons: Achmed our dive guide, the amazing dives and the absolute beauty and peace. We were not disappointed. The crew were fabulous as always. We will return next year again. 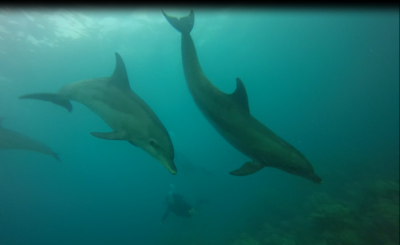 We had a wonderful dive with dolphins that made the trip extra special. The who;e experience was wonderful, from initial booking to the end drop off at the airport. 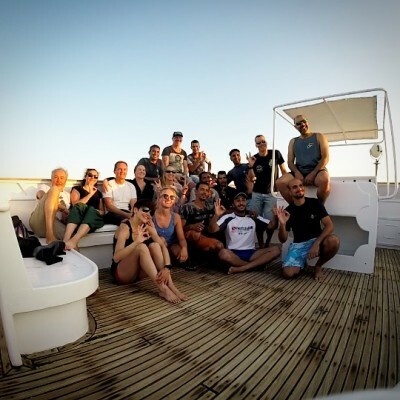 The highlights were the professional attitude from the dive instructors (Ahmed and Juan) who made sure that everybody was looked after and safety was paramount . The briefings and dives were conducted to a high standard. Samuel was our dive instructor - highly knowledgeable and professional in his conduct. Has exceptional local knowledge and so willing to share. Food was excellent - amount, variety and taste. Shower pressure could be improved and new bed linen would also be an added benefit. we have intensely enjoyed the cruise because despite an intensive dive schedule there was plenty of opportunity to rest and a top cook provides more than enough good food. The boat is well equipped for guests and is cleaned several times a day. In short: you have a good holiday feeling with 23 dives. 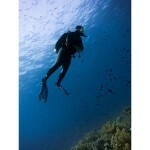 Many dive sites seen under professional guidance. Absolutely the base for good memories.